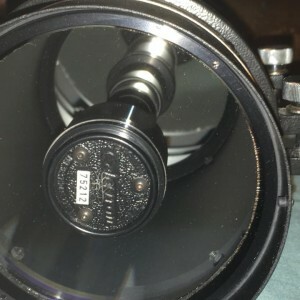 Celestron C5 SCT with Orion rings and Vixen dovetail Sold! 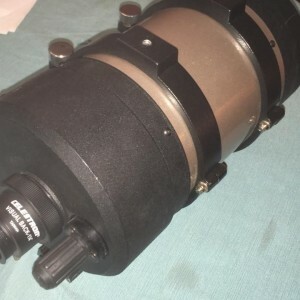 Wanting to trade my C5 for a small ED doublet, like an astroTech AT72ED. I've had this for about 6 years. 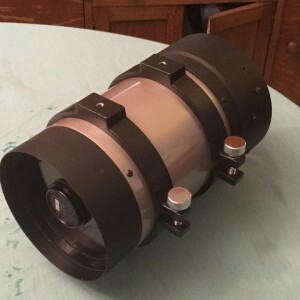 It was originally part of a Celestron Nexstar 5i. 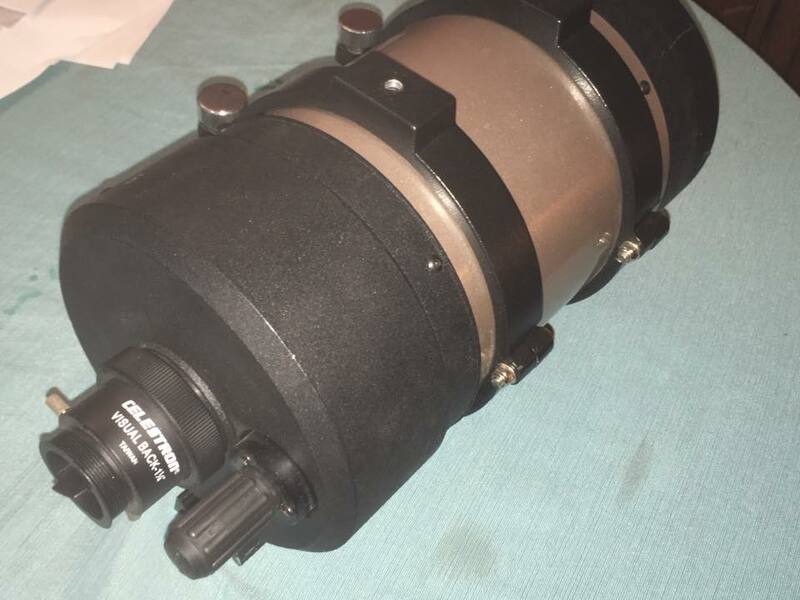 I removed it from the mount and added rings and a dovetail for use on my equatorial mount. 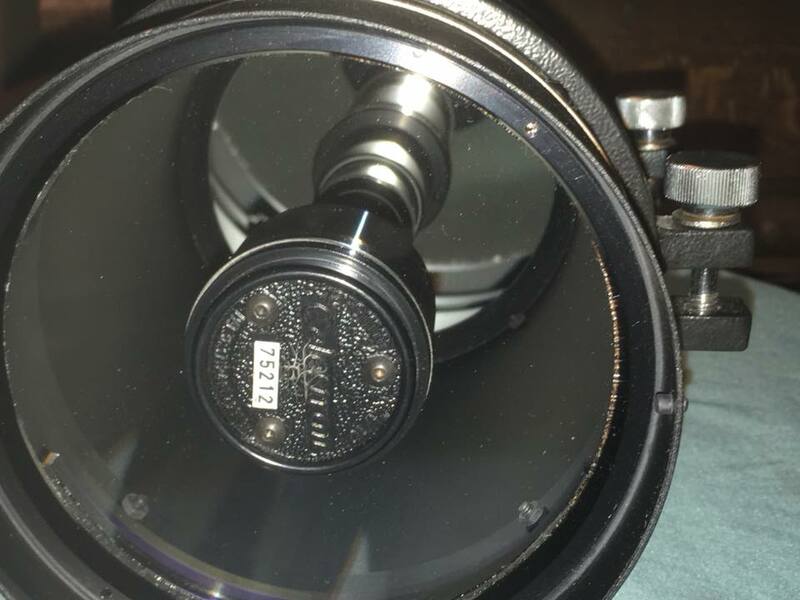 It's in good shape and is a good little planetary scope. Comes with 1.25 visual back. 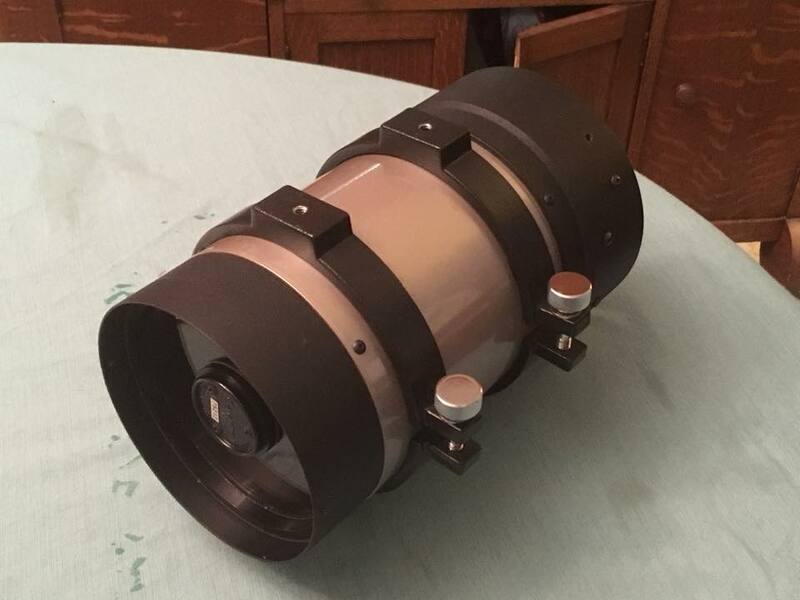 I have some other accessories for it if interested.